Do you have a piano for sale? Advertise it on Klaviano, the biggest piano portal in the industry. 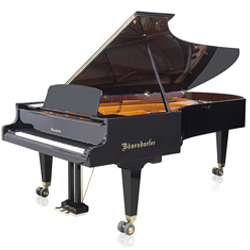 Baby grand pianos (up to 155cm). For beginners, for small apartments, small houses. 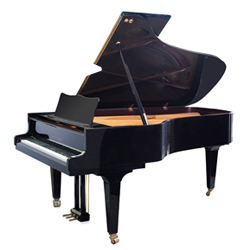 Drawing room grand pianos (156cm -180cm). For advanced learners, for small apartments, small houses. 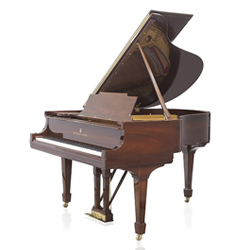 Living room grand pianos (181cm – 219cm). For professionals, schools. 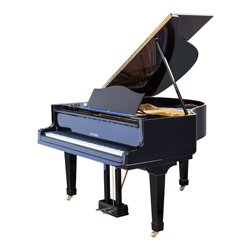 Semi concert grand pianos (220cm – 240cm). For universities, lecture rooms, auditoriums. 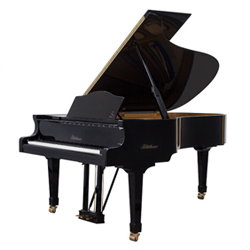 Concert grand pianos (more than 241cm). For concert halls, educational institutions.